How To Place Bet On Bet9ja. 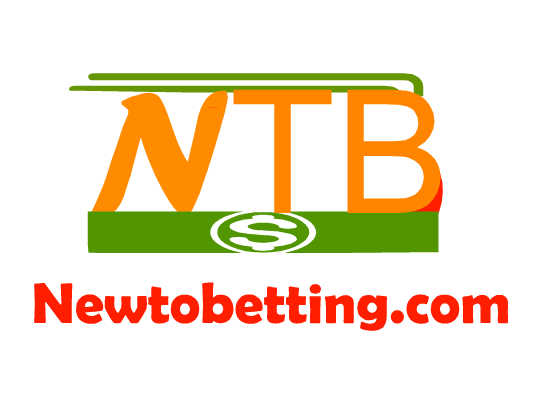 bet9ja.com is no doubt one of the fast rising online betting platform that is gaining popularity both offline and online.lots of punters are now making use of bet9ja to stake their bets due to the large odds on various bet types compared to other betting site in Nigeria first the site may look confusing to navigate through especially the full computer Or PC view.if you are new on bet9ja betting site, then this post will guide you through on how to place and stake your bet on bet9ja. 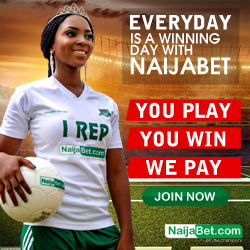 visit the bet9ja and login to your account. it will bring up a drop down,listing the countries. after selecting premier league, it will display the matches available on that league. At the top of the listing, you will see the bet types that is available buttons where you can select the bet types you want e.g under/over, double chance, home team to win or away team to win etc. By default, the normal bet type will be listed under each matches which is the normal Home X Away which you can select. any bet type you select, it will reflect on all the matches.this means it will show up on all the matches so that if you want to select more of that bet types on that particular league, you can just select one by one. So select your bet type from the options.each selections will be added to your bet slips at the right hand corner side of the page. 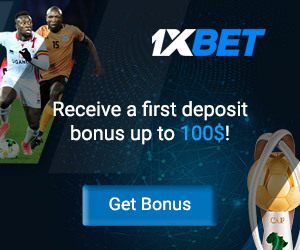 The bet slip contains all the games you have selected to stake on.so after you are done with your selection, you can navigate to your bet slip and cross check your selections to confirm if you made mistake with your selection. If you noticed any wrong selections, just click on the button that looks like X close to the game in the bet slip.the game selected will be removed from your bet slip, so you can add more or remove if you wish. 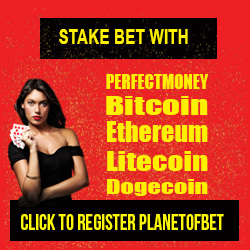 After cross checking your selection,by default, the selection will be as accumulation bet which you can stake any amount you wish as accumulation bet.but if you want to stake your bet as singles, then click the button called combine close to where you will insert your bet stake. By default, it will be on multiple, so click the combine button. An option will come up, there you can tick and untick which option to stake on, e.g doubles, singles etc.so if you want to stake on single, then untick all except single. 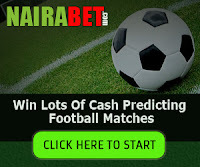 It will list all the games in singles, then you can stake your bet by inserting the amount close to the box on each game you want to stake as single bet . When done, click the bet Button, then click next to complete your bet transaction. Your stake will be placed and the amount you stake will be deducted from your bet9ja account. 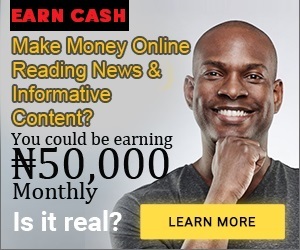 1 Responses to "How To Place Bet On Bet9ja Online Betting Site"
I want to know how to play it on my phone & how to pay for it & how to get my pay after wining ?